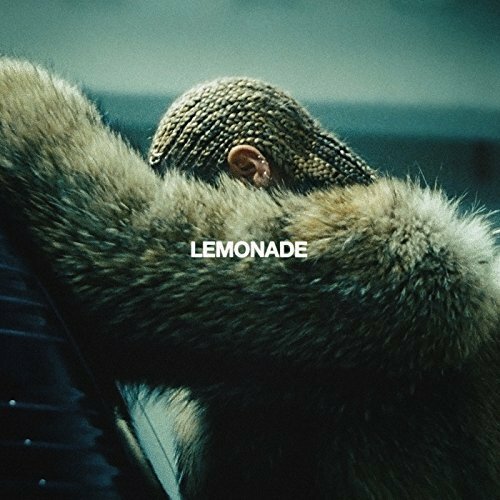 If you have not watched Lemonade, stop what you are doing and do so. You can come to my house and watch it. Be warned that I cry every time I watch. Name one genius that ain't crazy, amirite!? O waoo, yes i have watched Beyonce-Lemonade.Its so classic.By the way from where you learnt about topdissertations services reviews?Really cool.Liked your post.